Selling a restaurant can be stressful but, if you have a good business and you remain confident, you should get the price you want. Owning a restaurant is a demanding and time-consuming business but it can also be an extremely rewarding one. Restaurant owners are their own boss and there is a lot of creativity that can go into this industry. There is also a lot of stress that comes with owning your own restaurant, though, and working nights and weekends is quite commonplace. 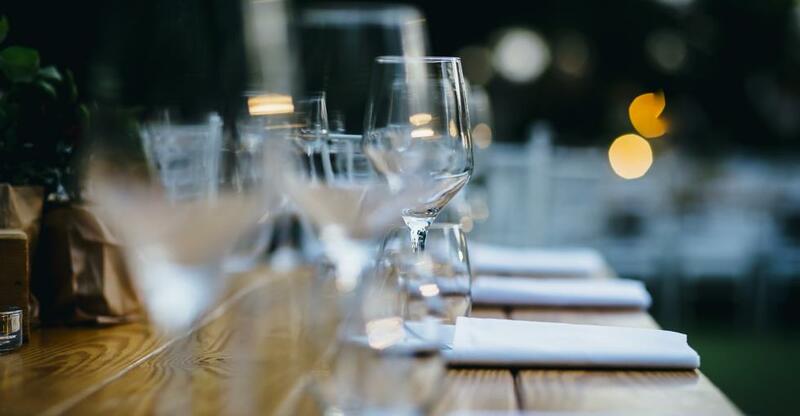 Whether you’re wanting to move away from the lifestyle or you are just looking for a change, it can be tricky to sell a restaurant especially if it is still in operation. If you want to get a high price for your restaurant, you will have to make sure that you consider how well it has been doing and ways that you can increase profits or decrease spending in order to make it more appealing to a buyer. The important thing is that you create a plan that will allow a sale to go through smoothly. Increasing the value of your restaurant without spending too much money may seem as if it is an impossible task but there are a few ways that you can do this. One of the easiest ways to do this is to pay attention to the presentability of your restaurant as well as its hygiene. The hygiene and cleanliness of a restaurant will be an important factor to a lot of buyers and it is something that you can address with not too much effort. A restaurant can also sometimes rely too heavily on the owner and, if you want your business to be sellable, you should get systems in place that allow for it to run without you. This might mean trusting your floor manager or chef with more of your own duties. When you have been working day in and day out at your restaurant, it can be difficult to take out the emotional attachment and decide on a fair price. Restaurants are often people's passion projects; after you have renovated, perfected the menu and got to know some regular clientele - so there can be a greater emotional attachment than with other businesses. It could, therefore, be useful to bring in a professional that will be able to advise you as to what a realistic price for your restaurant should be. The value of your restaurant will be determined by the assets that it has as well as the goodwill that you have managed to build up over the years. The goodwill is harder to get to grips with, but it will play an important role in the final price tag that you give to your business. Part of this will be determined by the number of covers that you have on average a night. This kind of information is easier to keep up to date with if you have a good POS system. You will need to have a record of the covers that you have at the restaurant going back a couple years before you sell. There are several options for you to consider when you are thinking of putting your business on the market. You can advertise online, on social media, you can rely on word-of-mouth or print media. The other alternative is using a business broker. There are often investors that are looking for businesses like restaurants to invest in even if they haven't got any restaurant experience so make sure you reach out and advertise to more than just the usual market. Whatever decision that you make, you will need to make sure that you have done a lot of research and decided on the option that really will be right for you and the sale of your restaurant. 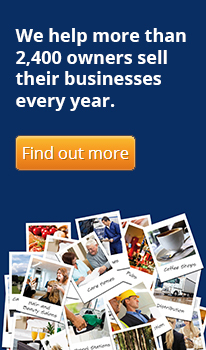 Find out everything you need to know about selling your business! Defying received wisdom, the restaurant sector performed surprisingly well during the downturn - and there's scope for growth ahead. Running a restaurant is known as one of the most demanding yet rewarding roles. But what does it actually take to keep a restaurant ticking-over and paying its way? Here we take you through how to successfully buy your own restaurant business.